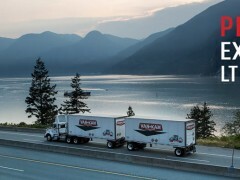 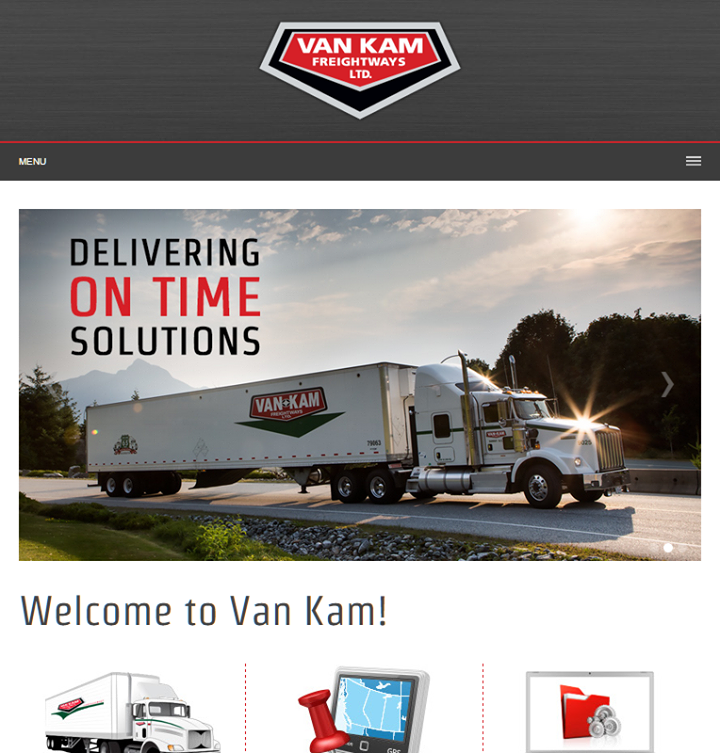 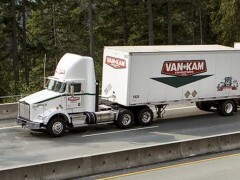 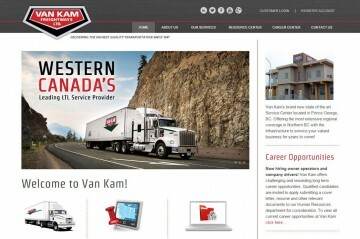 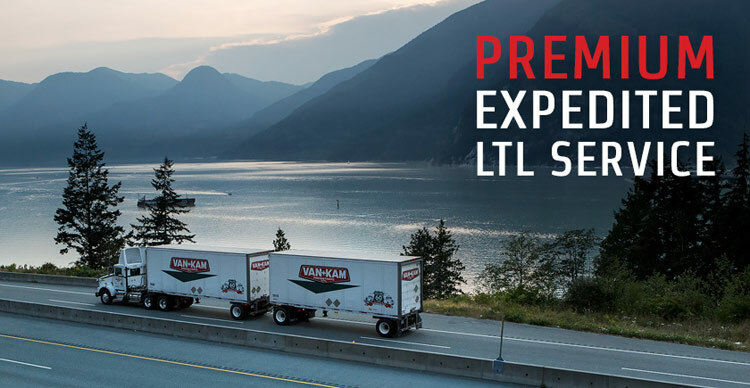 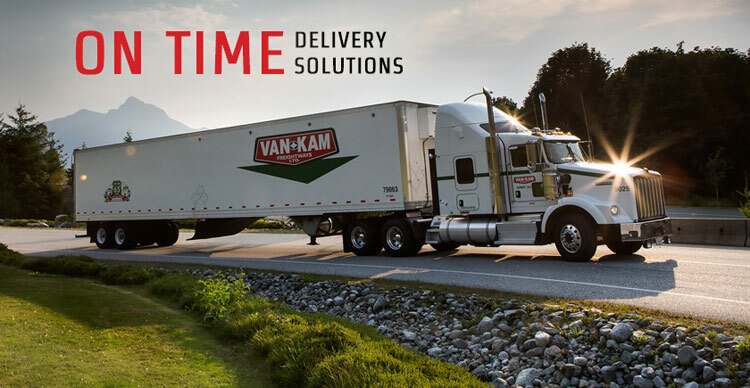 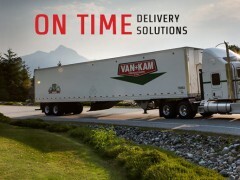 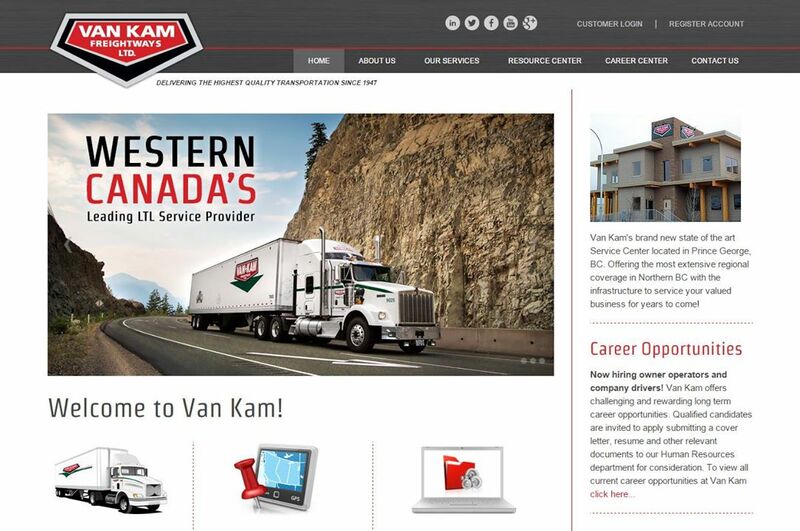 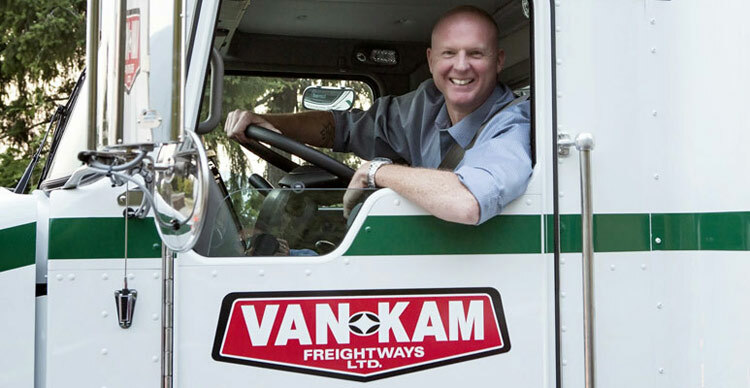 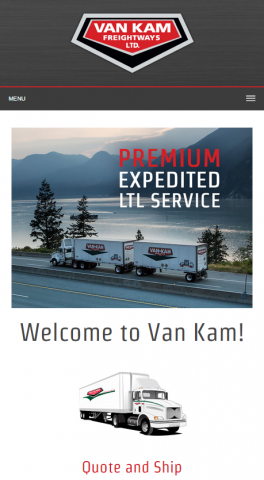 Van-Kam Freightways Ltd. consistently delivers the highest quality transportation and customer service in the industry. 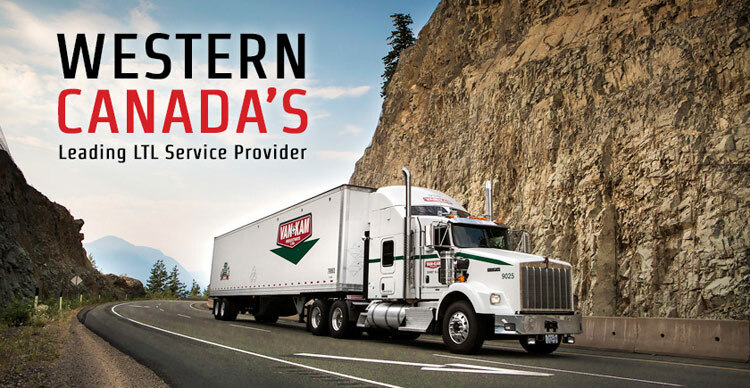 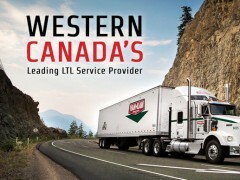 We are Western Canada’s original pioneer trucking company. 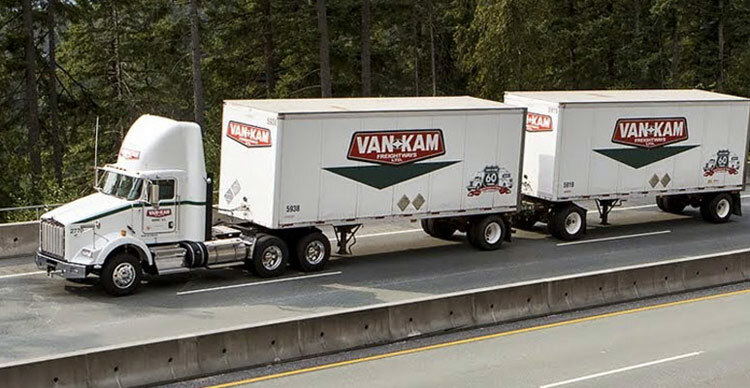 Van Kam, hauling freight for friends for over sixty-five years.